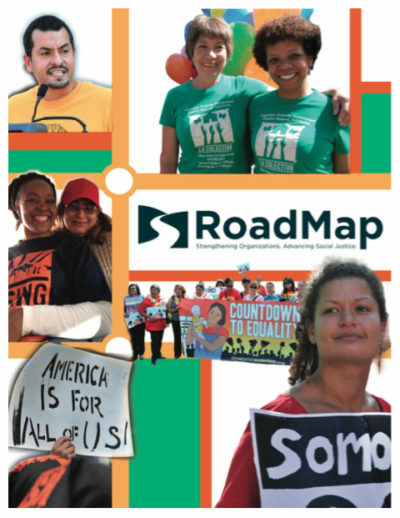 For general inquiries about RoadMap’s consulting services, contact Stephanie Rodriguez, RoadMap’s Program Manager. For more information about our assessment tools, My Healthy Organization, and Our Healthy Alliance, email RoadMap’s e-Learning Coordinator, Alfreda Barringer. 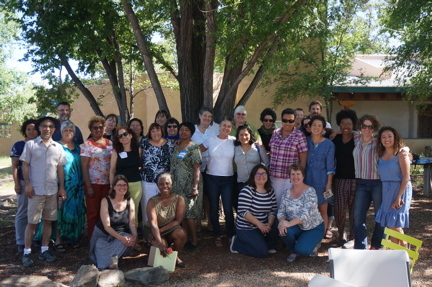 For occasional updates on RoadMap and capacity building for social justice, join our mailing list.